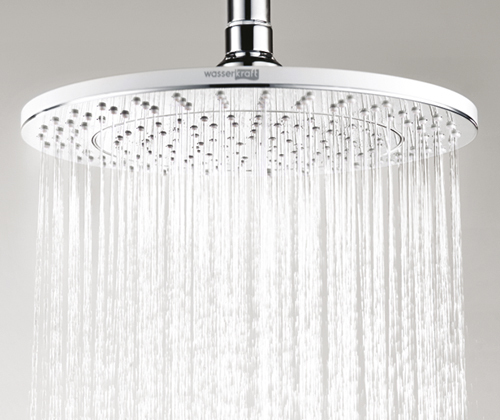 Shower head A067 is made of ABS-plastic. Nozzles are made of silicone with anti-lime protection system. 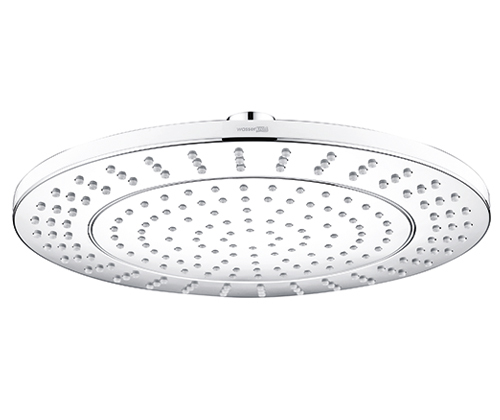 Shower head is fastened to the cross bar with swivel joint connector which has inbuilt aerator for non-splashing water stream. 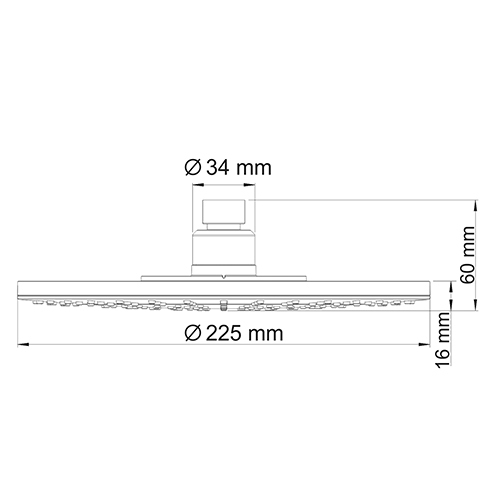 It also allows you to change the angle of shower head from 0 to 22 degrees.